Assembled over decades by the Broual family, this collection was started by one of the early collectors Maurice Broual, who had a special fascination for the 1920s and the exciting technical developments seen in cars from this period. In 1964 he opened the Briare museum to showcase these automobiles, cyclecars and the work of little known manufacturers. His son, Michel Broual helped to restore the cars that his father rescued. These machines were originally handbuilt by craftsmen who were keen to experiment and develop different engineering techniques, and the cars in this collection are precious reminders of this inventive era. 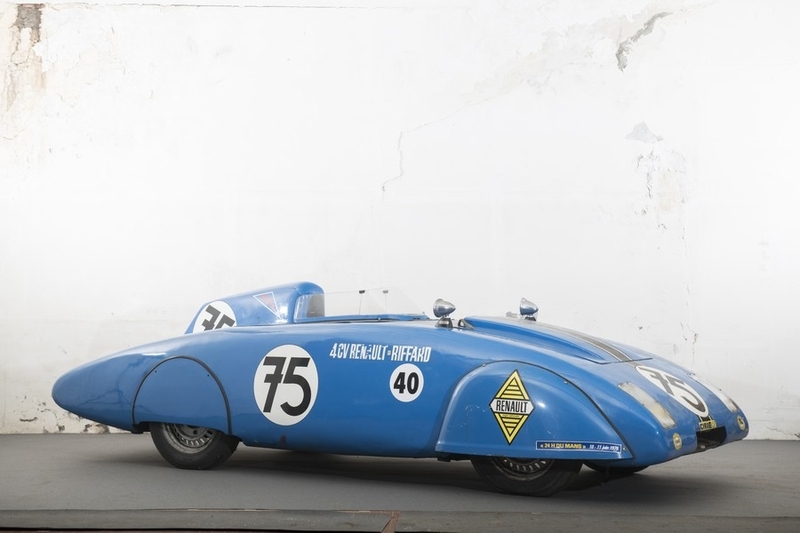 47 cars from this collection will be offered in the sale, at no reserve, and highlights include three outstanding Georges Irats (including the 1948 Motor Show car, two Chenard & Walcker 1500 Type Y8 (a Tank and a Torpille), a unique Riffard Renault Tank Record, an Amilcar CGSS, George Roy’s Rally car and a group of cyclecars that includes a BNC.